A family has been awarded £13 million by the High Court following a botched delivery that caused a child to develop a life-changing brain injury. The child, who is now 11, suffers from cerebral palsy, acute learning difficulties and cannot speak as a result of the treatment at King George Hospital in Goodmayes. 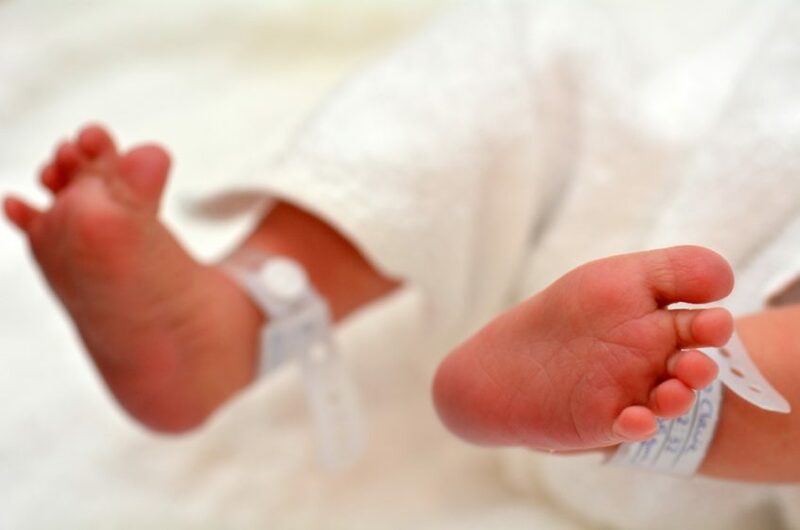 During the birth, the baby experienced a slowing heart rate which is a sign that the baby was in distress, yet the midwife on duty at the time refused to get the doctor. The boy’s head then became stuck as he was delivered and the cord was wrapped around his neck, starving him of oxygen. Barking, Havering and Redbridge University Hospitals Trust (BHRUT), who run the hospital, admitted liability for the boy’s injuries and the family were awarded £12,939,000. The child’s mother said: “I’m still angry to this day about the care he received when he was born. That feeling of pain and frustration will never go away. My son has so much going for him, but I am so sad at what has been taken away from him. The boy’s mother said the settlement would be used to future-proof the boy’s future in case anything should happen to other members of his family. Kathryn Halford, the trust’s chief nurse, apologised to the boy and his family. She said: “Whilst we cannot change what happened, I do hope it provides some comfort to the family that we have since made significant improvements, including better support and training for our midwives, and strengthening our processes to improve how we detect issues during labour so we can deal with them before they escalate, making it much safer for mum and baby.